This year’s Olympic Heights baseball team is on the verge of changing the culture at the school. A school that has taken their lumps in the first few seasons under Manager Casey Beck, is finally turning the tables and giving out some punishment of their own to opponents on the field. On Tuesday night, it was Santaluces’ turn to meet the new-look Lions. 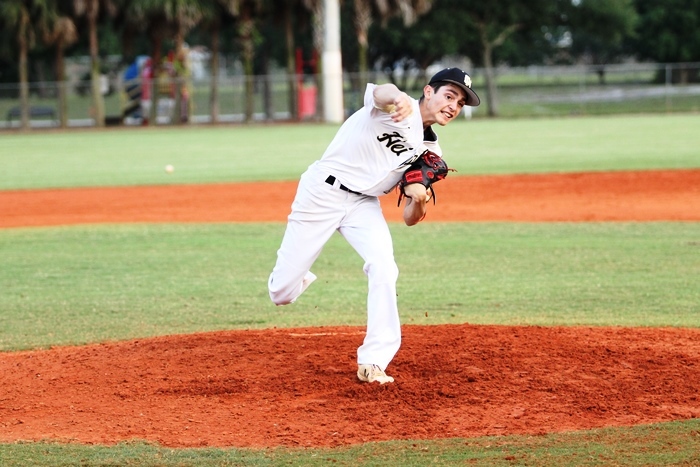 Ace Dom Stagliano pitched five innings of no earned run baseball, struck out six, and walked none en route to a 7-3 Olympic Heights win. While the outcome appeared to be secure, the game was not always easy. On the mound opposing Stagliano was Jamal Johnson. 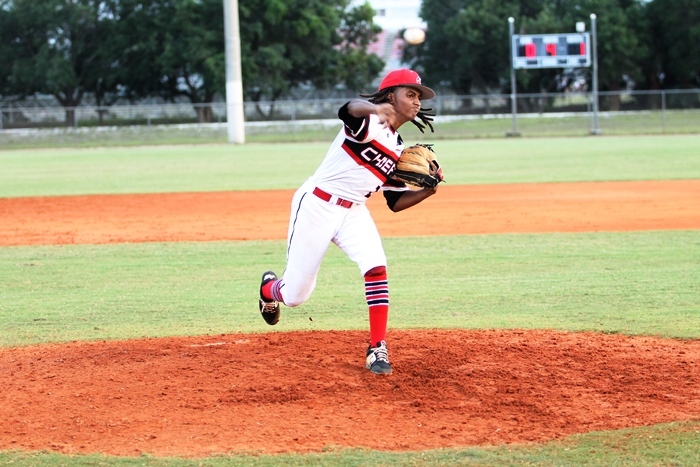 The Chiefs junior was starting his first game of the year after suffering an inujury in the Fall that has kept him off the mound in game action until Tuesday night. Jackson responded by throwing 65 pitches in four innings of work, allowing only one run. Once Jackson left the game, the Lions offense went to work, sending 10 batters to the plate and scoring four runs in the fifth inning. Jake Luongo, Brooks Lamb, Michael Greff all had hits in the inning. The trio combined to do the majority of the damage for the Lions, combining to go 10-for-12, with four RBIs and three runs. Winning is something the Lions have done a lot of lately. 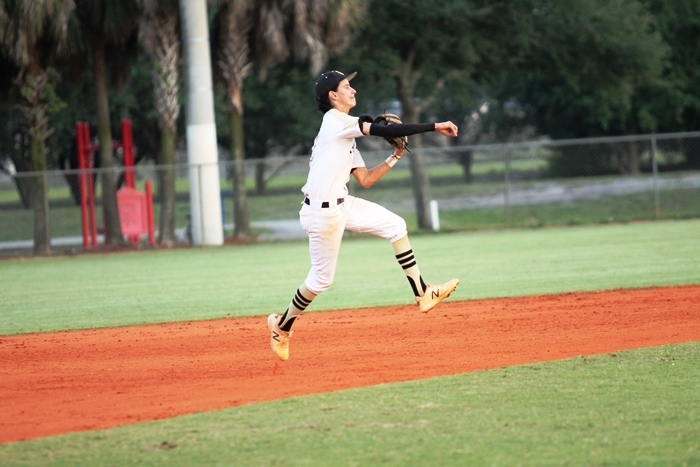 Their only loss in their last five games came at the hands of district rival West Boca, who actually have given Heights their last two losses, by a combinesd score of 7-4. With Stagliano on the mound, the team knows anything is possible. Stagliano knows also that his offense is good enough to compete with anyone this season. As for Santaluces, Franco has been in this position before, and he stressed to his team that despite the 6-10 record, things can turn around in an instant.